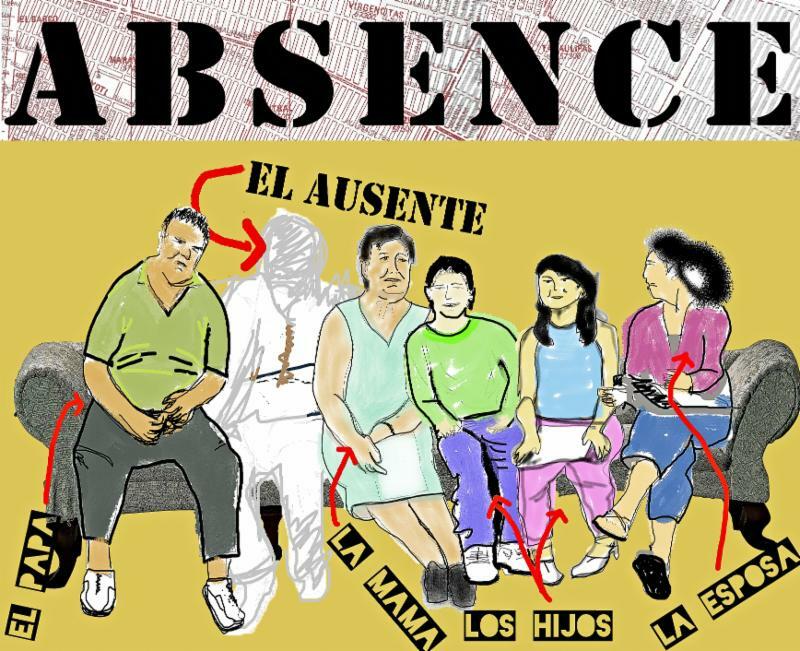 In Absence/El Ausente, Pablo migrates from Mexico City to the USA leaving his elderly parents to care for his wife and two children. El Ausente / Absence uses subtle humor, a genre seldom used in plays about migration, to explore the question of what happens to those left behind. A Universal Story of “Staying” El Ausente / Absence rings with an urgency to be told now. While stories of deportation and the consequent break up of families fill today’s headlines, less consideration goes to the other side of that equation – the broken family structure left behind when migrants leave home. The ancient ritual of the “hero’s journey,” an outward journey of the physical world, is a familiar one. Rascón-Banda’s depiction of the interior, psychological journey of those who stay is well worth telling…. and watching. Presented in Caridad Svich’s captivating English translation along with four special performances in Rascón-Banda’s original Spanish text, this production marks the third play by Victor Hugo Rascón Banda that Borderlands has produced. and Student Matinee on 2/19. En Español 2/14, 2/22 y para los estudiantes el 2/19. 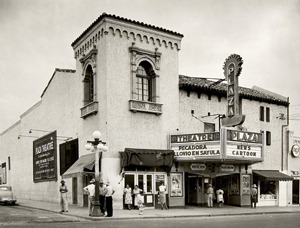 ZUZI’S Theater, 738 N. 5th Ave. Please call the Borderlands Box Office (520)-882-7406 to make your reservations. CENTER FOR GLOBAL JUSTICE- 225 E 26th St.
2/27 & 2/28 SPANISH PERFORMANCES / ACTUACIONES EN ESPAÑOL 7:30 pm. Donations Accepted / Donaciones Aceptadas. 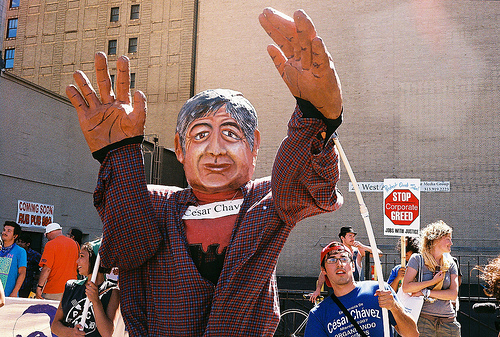 Borderlands Theater invites the Tucson community to help make eight giant puppets that will be used during the march and rally to honor Cesar Chavez this March. Giant puppets, sometimes called “cabezudos” are a tradition in popular theatre that goes back centuries in Latin America and Europe. In the USA, the Bread and Puppet Theatre has made giant puppet spectacles since the 1960s. Giant puppets are fun and awe inspiring, just the thing to inject a sense of pride at this year’s Chavez celebration. Borderlands will host four weekends of giant puppet making sessions open to families, youth, student groups, seniors, school clubs, and anyone interested in helping out. A great family activity! Appropriate for ages 8-100! Check out producing director, Marc Pinate’s blog about Borderlands’ exciting creative place-making project on Theatre Communications Group’s website. Tickets on sale now. 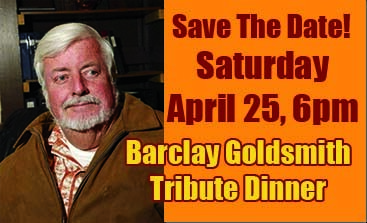 Don’t miss this major Tucson event to honor Borderlands’ founder and Producing Director for 29 years. If you have any questions please do not hesitate to get in contact with us! See you at the theater!